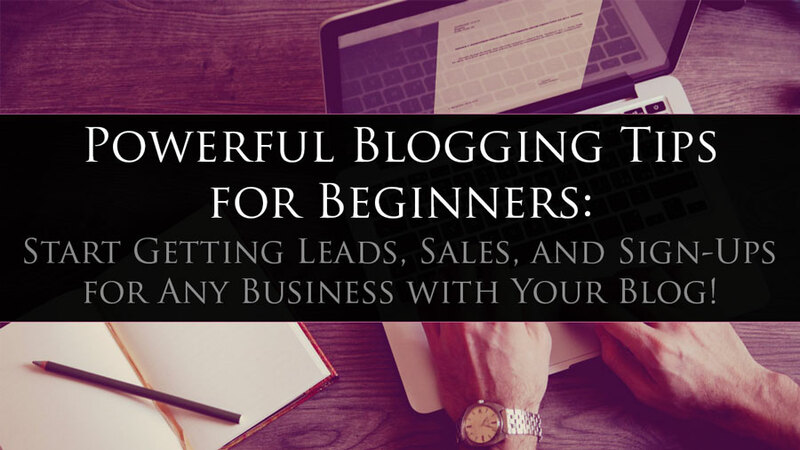 Home » Internet Marketing » Blogging » Powerful Blogging Tips for Beginners: Start Getting Leads, Sales, and Sign-Ups for Any Business with Your Blog! You’re about to get some insanely powerful blogging tips for beginners from some of the most prolific and successful bloggers in the home business profession. 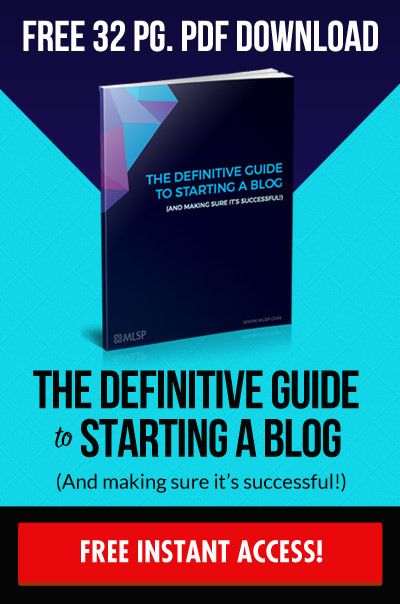 If you haven’t started blogging to build your brand, your credibility, and your authority in the marketplace, you’ll certainly question that decision once you’ve gone through this guide. It doesn’t matter if you’re a network marketer, affiliate marketer, or if you’re selling your own products and service (or all of the above!) Blogging is one of the best things that you can do for your business period! With so many marketing platforms out there on the internet, WHY should you start blogging? It all starts with a simple concept called branding and attraction marketing. Basically the goal for any marketer is to become an authority in the marketplace. This builds your brand and attracts your best prospects to YOU! Most certainly the fastest way to become an authority in your marketplace is to teach. We look to those that teach as authorities simply because the teachers have the info and knowledge that you need. Blogging happens to be one of the easiest ways to teach online. It’s the perfect platform in fact. Unfortunately most people hold back from blogging... especially in the beginning... because they don't feel as though they have a resume that's impressive enough to teach something. They have thoughts like "Who Am I to Teach?" "Who are you NOT to teach?!" But $8-Figure earner, and living legend in the home business profession Ray Higdon asks the more important question which is "Who are you NOT to teach?!" If you’re one of those people who feel like they have nothing to teach, there's actually a way that anybody can have something to teach RIGHT NOW...starting TODAY! The truth is that if you're dedicated to your business, then you should be constantly studying & learning. There are paid training courses, live events, webinars, and even free trainings that teach tons of things in your marketing niche. IMPORTANT NOTEMLSP has been hosting the longest weekly webinar program in the industry, every Wednesday, since 2008. Click the button below to see what this weeks training will be covering! What most people don’t realize is that when you invest in information to grow your business...you immediately have something to teach. Simply Teach what you've just learned. It's very simple. Invest, Learn, Teach! COMPANION VIDEOIn the Quick Video Below Ray Higdon Explains How Simple It Is to Become an Authority in YOUR Niche with Blogging! 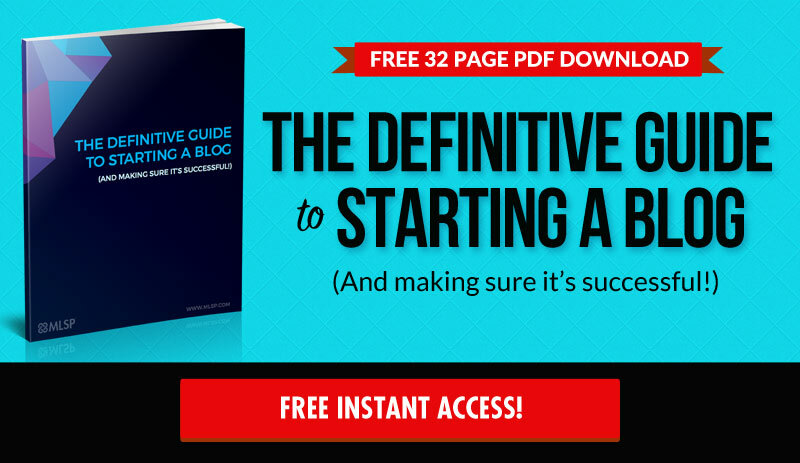 Download the free 32 page PDF today and avoid the 3 most critical mistakes most bloggers make! 2 Blogging Challenges That Will Keep New Bloggers Broke! Your blog is a powerful tool, but you must not let the two most common obstacles block you from succeeding. So let's cover this topic right now, so you never have to worry about it again. Challenge #1: The thought of "Why would anybody listen to me?" Challenge #2: The thought of "I've got nothing to talk about!" Both of these obstacles are FEARS that new or would-be bloggers experience. However it’s important to understand exactly what happens when you think like this. Clearly it stops you dead in your tracks! It keeps you from putting your foot on the gas, and moving forward. It keeps your foot on the brake! Now here's the thing that might offend you. These are actually selfish thoughts. You see, what you're NOT thinking about is what YOUR MARKET wants. You're thinking about YOU instead. You must get out of your own head, and get into your target market’s head. Start thinking about what your potential prospects want. What information do they need to move their businesses or their lives forward? Once you switch into that mindset... you go from a selfish thought process, to one of serving your market. And people will start listening because you're bringing them the value that they want and need. And like we said above, it's important that you start blogging, BEFORE you start building your resume. In fact it's exactly the other way around. It is the blogging that helped me create massive success...I didn't create massive success and then start blogging! 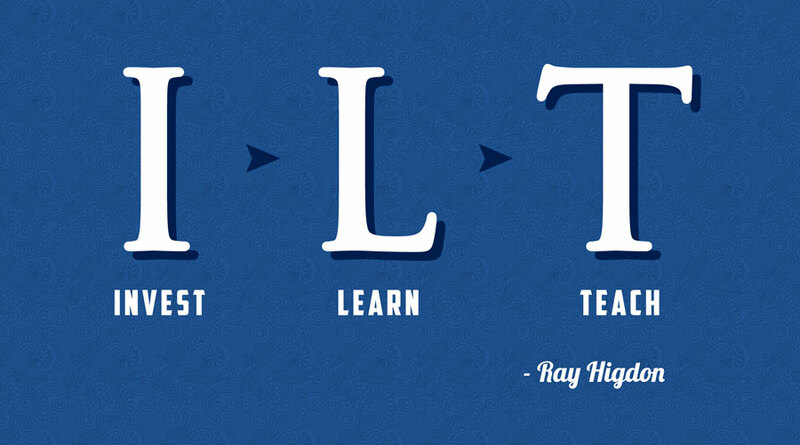 Boom leave it to Ray Higdon to drop that on our heads. So profound! COMPANION VIDEOWatch the Quick Video Below As Ray Higdon Himself Explains How to Get Over Your Biggest Blog Challenges! Now, let's move on to blogging tips for beginners in regards to content creation! 7 Simple Tips to Improve Your Content Creation! Before we get in to the tips to help you with your content creation, let's dig deeper into another one of the biggest obstacles you’ll run into, and get it out of the way forever. What to blog about! It's one thing to just say you're being selfish. However we’re not going to leave you hanging like that. Instead, we're going to show you how to never run out of blogging ideas! It can be intimidating sitting down, staring in panic at the blinking cursor on the blank screen. But when you have a way to come up with endless ideas, that blank screen can actually become quite welcoming. We want to help you get to that point! How's that sound? You can't just blog to everybody! Blogging to everybody is blogging to nobody. You must first decide exactly who YOUR target market is. You must pick 1 target market, and then figure out exactly what they want and need, and then simply fill those needs with the content from your blog! For instance, as you can see, the MLSP blog is dedicated to helping home business owners get leads, sales, and sign-ups online. That's our target market. Home business owners like you who need more leads, sales, and sign-ups! And that’s the exact type of information we give here. COMPANION VIDEOMLSP Co-Founder and $8-Figure Earner Brian Fanale Explains The Importance of Figuring Out Your Target Market. While Ray Higdon already gave you an easy way to get started blogging with “Invest, Learn, Teach” you might need some more ideas as you commit to consistently build your blog. Do you notice a trend or specific target audience? 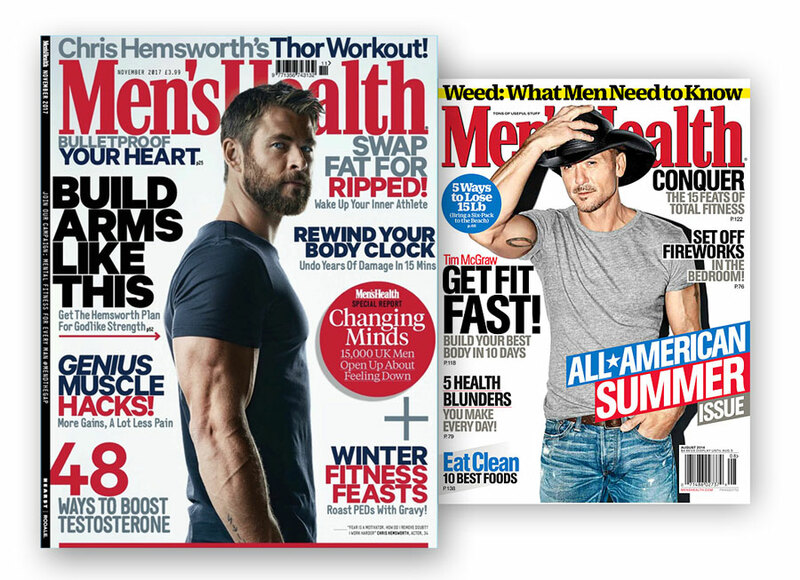 Men's Health knows exactly who their target market is and what they want. Their headlines show it. This can be something like a daily theme (Motivation Monday, Social Media Saturday, etc). The blog topic for each day or week would center around that theme making it simple to streamline your marketing efforts across multiple platforms. Another idea is to do a series focused on a specific marketing method or niche topic (Facebook, Twitter, Video marketing, Prospecting, Mindset, etc) and plan out all of your blog post ideas that week around the theme. This makes it super easy to map out the topics and allows you to walk your audience all the way through a certain topic from start to end. TIP! If you are an MLSP member, you could even intertwine promotions to MLSP campaigns or products within your posts depending on your blog topic choice. For example, this week you can focus on a Twitter marketing series. One day you might make a blog post showing someone how to set up their brand on Twitter and another day you could show them how to get followers for their brand. Within the videos or blog post, you can let them know about the free Twitter training (in your back office of MLSP) where they can learn how to get 15 leads daily. Give massive value and build your list at the same time. 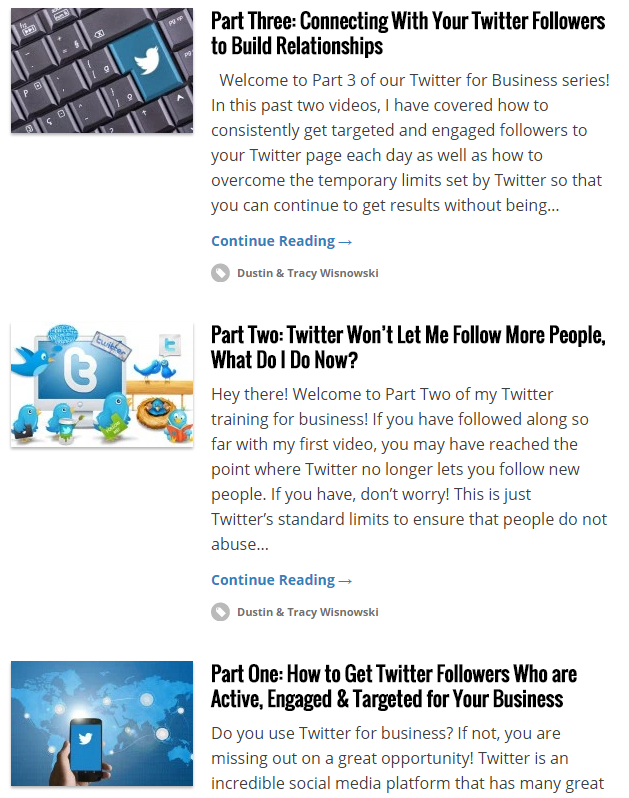 so that you can get fast, easy access to any new blog posts published. But another thing to check out are all of the related search terms that Pinterest suggests. 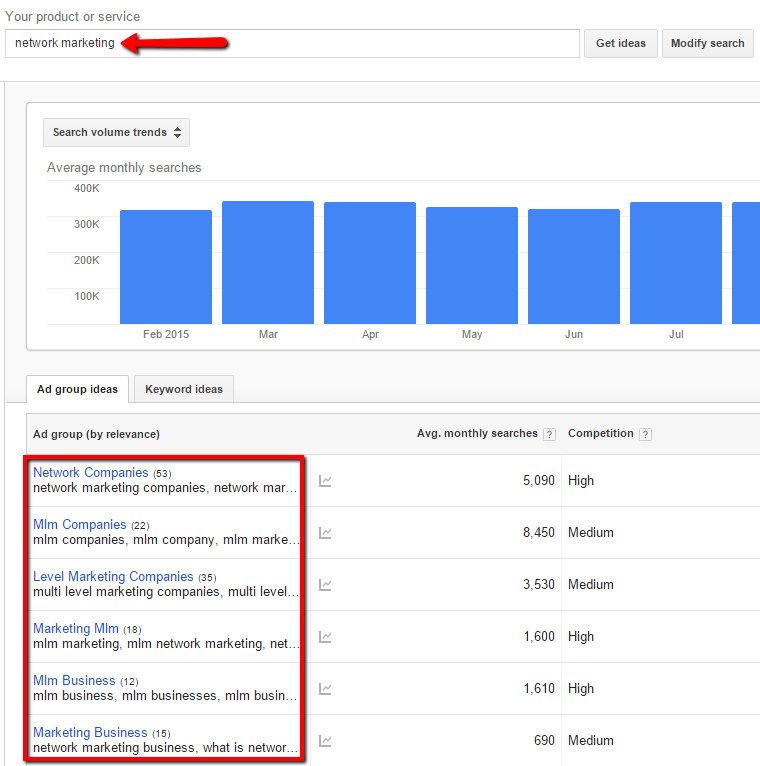 You can see from the photo that they suggested to add keywords such as quotes, tips, success, and recruiting to your keyword network marketing in order to get even more specific and better results. Live streams, hangouts, and webinars are an awesome way to find out exactly what people are wanting to learn. Remember, your blog post ideas should cater to your target market. What are their needs, concerns, questions, etc. A unique spin is to also pay attention to the viewers comments and questions. Often times during a live stream, the audience is able to ask questions or make comments directly while it is being recorded. So whether it’s a team meetup on Google hangouts or a Facebook livestream of an industry leader, you are bound to leave the session with tons of specific questions (i.e. problems that people are looking to solve). Here is a great example of not only providing VALUE to your community, but being able to take notes of the questions that are asked, and writing a blog post detailing the answers! 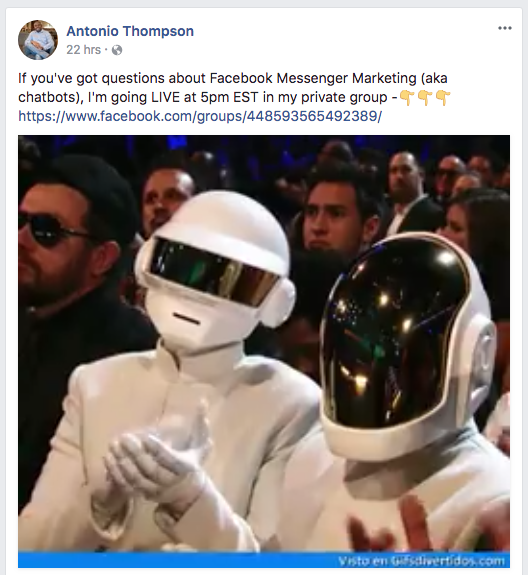 Now, in this case, Antonio is an expert with Manychat and Messenger Marketing, so he's hosting a LIVE Q&A on that topic. This is super simple way of helping your audience while at the same time gathering a ton of information on questions that audience has! 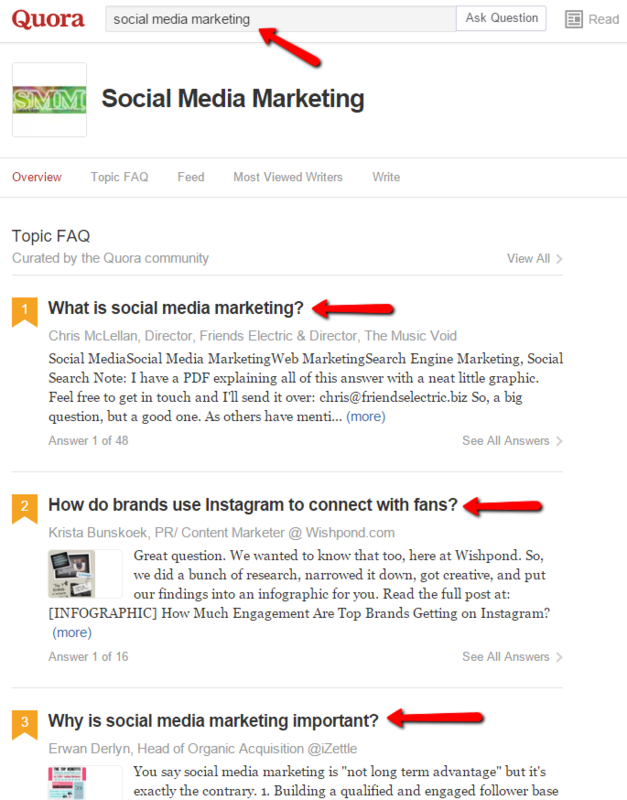 Quora is an awesome resource that we use to come up with content based on live questions asked directly from our target audience. You can go to the website and type in a specific keyword (niche related) and get a populated list of questions that people have already asked. Obviously they wouldn’t. 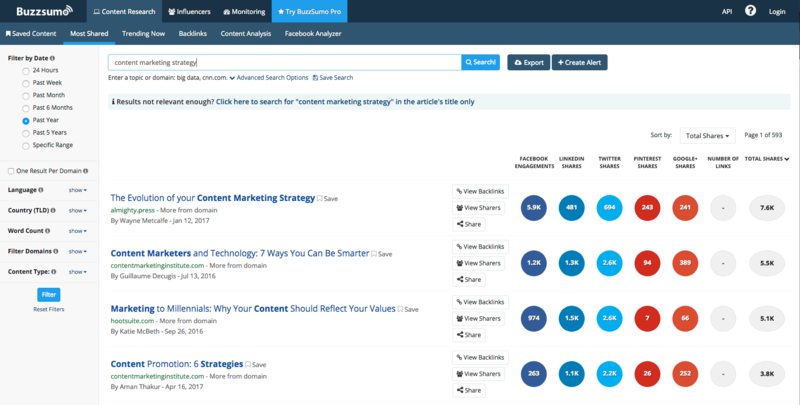 So this gives you a clear idea of the best keywords you can center your blog topics around that actually bring in traffic. These days there are some really great keyword research tools around - many of which are free. We cover some great keyword research tools in our Definitive Guide to Starting a Blog. 10 - BONUS - Spy On Your Competition! If you're struggling with what to blog about, it may be time for a little espionage activity! You'll want to find those who are already creating the results YOU want to create with their blogs and content. Success leaves clues. Don’t worry that it's been done before. The beauty of this is that you don’t need to re-invent the wheel. You only need a small piece of the pie to make an impact in your target audience. All you need to do here is open up Google, and search for terms that YOU WANT TO BE FOUND FOR! What is your target market putting in to Google when they have a question or concern that needs answered? Look at the top search results - they are there for a reason. What are they writing about, and which of the articles are getting the most engagement. Pay attention to what stands out. When you start your blog, you're going to need to get eyeballs to it. Otherwise your post is like the tree that falls in the forest when nobody is around to hear. More specifically, you want the eyeballs of the people who are in YOUR target market, who want and need the info and knowledge that you’re providing ! This is the part of the equation where many people panic, and get lost. This is the part where people have trouble. What if you could spend just $5 a day, and get your post in front of 1000's of highly targeted people who want info on your blog topic? That's what Facebook Ads can do for you. BIG TIPBe sure to take advantage of Facebook’s highly advanced pixel tracking software by placing a pixel on your blog so that you can track all of the visitors to your posts. 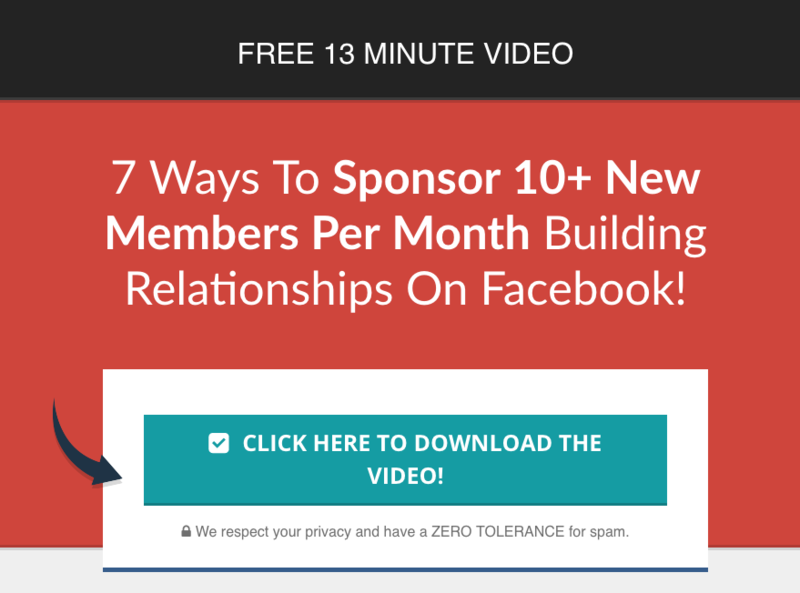 This is super powerful because now you are able to RETARGET people who have expressed interest in your work with even more targeted ads. Exposure is key! Video Marketing is one of the most effective marketing strategies online. When you combine the two, it's a match made in heaven. As videos get ranked, this strategy will have you hauling in long term traffic! Rather than get too deep in to search engine optimization, we're going to point you to a terrific article by our buddy Brian Dean over at Backlinko who will show you some great tips on on-page SEO. 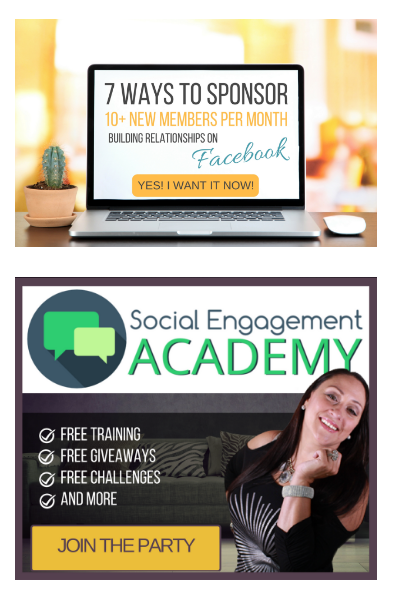 BONUS: Combine Video Marketing and Facebook! Video is powerful on nearly all marketing platforms. When you add engaging videos to your Facebook ads, you can get a more immediate return on those videos. COMPANION VIDEOMLSP Top Affiliate Keysha bass is going to share with you how she leverages Facebook to get unlimited eyeballs on her posts. 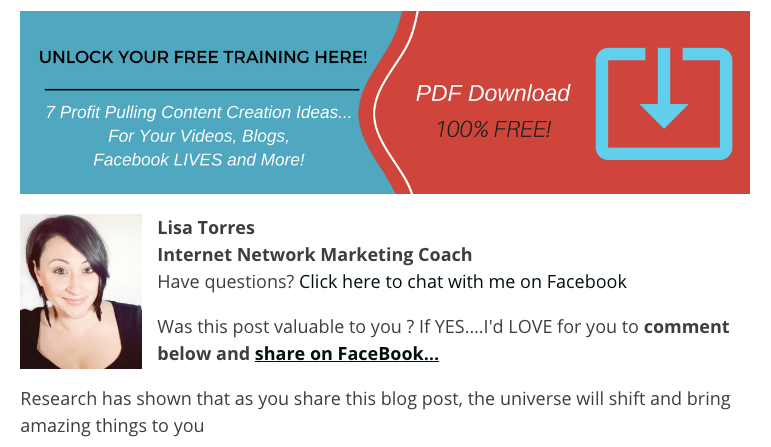 10 Blog Post Hacks That Generate 15 to 20+ FREE Leads To Your Offer Daily! This article may be blogging tips for beginners, but these next hacks are important to business owner building a blog. 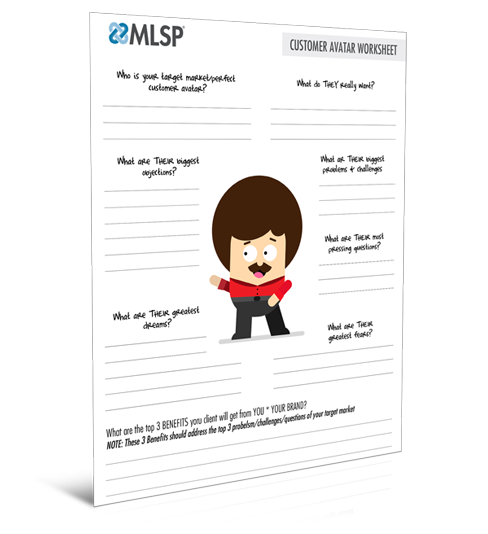 MLSP L6 leader and industry rockstar Lisa Torres has mastered the art of getting leads from her blog posts. YOUR blog can be a lead machine if you do a few things correctly. Lisa knows exactly what those things are. Your offer should be the first thing that your visitors see when they land on your blog. (Above the fold!) Lisa Torres adds her lead magnets right in her header to make sure that happens. You can have an image or teaser video, plus the lead magnet headline that tells your visitors what you're offering them. Using a tool like Funnelizer you can add your link to your capture forms. And then...you’ve got yourself a brand new, highly targeted lead! This is very similar to Lisa’s ‘Header Lead Magnet’, only this one is on the bottom of your blog posts as they scroll all the way down. Why would you do this? Because this gives you an extra way to capture your lead on your blog. Visitors may not take you up on your free lead magnet offer right away, but once they've read through your posts, and saw the value that you're providing within these posts…. they may be more inclined to take you up on this offer. This will be just another chance to grab their attention, and give them the opportunity to become a lead. It will be a lead magnet (usually the exact same one in the header and footer). Hack #4: A Link-Phrase in the Second Paragraph! If you want to grab a lead while they're engaged in your blog post, you can add a link-phrase to a capture page in your second paragraph. This is high enough where it’s above the fold, but not obnoxiously in the first paragraph. The underlined portion in the image below is Lisa's link. Notice the phrase that she uses as her link! If you use videos within your blog posts, you'll want to add a call to action link right below that video. As visitors are engaged in your video content, or after they've just gotten value from your video, they'll be much more compelled to click a link with a call to action congruent with the video content! Example of a call to action under a video. In this case, Lisa uses an image, but it can just as easily be a snippet of linked text! Want 5 More Hacks Like This from Lisa Torres? Watch the Video Below As She Details ALL 10 of Her Best Hacks for Getting Leads from Your Blog! Start Using These Blogging Tips for Beginners to Get Leads, Sales, and Sign-Ups for YOUR Business! As you can see, even if you’re a beginner, blogging isn’t as difficult as you may have made it out to be in your mind. Once you get past knowing what your target market wants, and how to come up with ideas that will keep them interested and grateful for your value...it actually becomes quite fun. It’s one of the fastest ways to build your business, build massive authority, and get leads and sales for YEARS to come! If you’re ready to start a blog, on one of the most powerful platform available, with lightning fast and reliable hosting… MLSP SITES is available to all members in the back-office. You could be blogging within the next hour, with tons of tools and training to grow your business to $6-Figures a year! 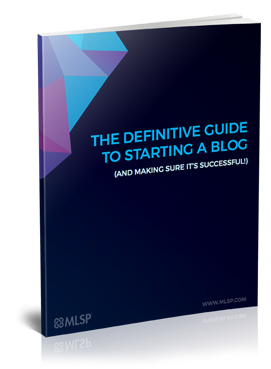 Did you get something out of this definitive guide to starting a blog? Have questions? Disagree with anything I said? Just want to say hi!? I'd love to hear from you in the comments below! ACKNOWLEDGEMENT: We want to acknowledge and honor our dear friends and marketing rockstars Ray Higdon, Lisa Torres, and Dustin & Tracey Wisnowski for providing the video trainings above so that we could serve YOU, our beloved audience. These guys are some of the sharpest marketing minds in the business, and are true business & marketing geniuses. What was YOUR biggest takeaway, and what are YOU going to apply in YOUR blog / business because of this training?! Thanks for sharing! This was super helpful. Thanks for the great tips! I can’t say I read many magazines, but I do look for inspiration for my blog topic ideas everywhere!